DJ ALI with his wealth of music knowledge is arguably one of the most respected DJ/Selectors in the music business. His career started way back in the 80's when he was a youngster growing up in North-West London playing on various sound systems in the area. With his knowledge of soul music growing, he was asked to join Studio Express in 1989 and the rest is history. DJ Ali was a self confessed Rare groove Junkie in the early days and would spend hours collecting rare groove and old skool beats from various outlets. This enabled him to express his knowledge of music on various local radio stations in London including Irie FM, Girls FM and Skyline radio. After spending nine years on Unique FM, DJ Ali decided it was time to go legal and presented a show on Bang Radio (a community based Radio Station in North West London). 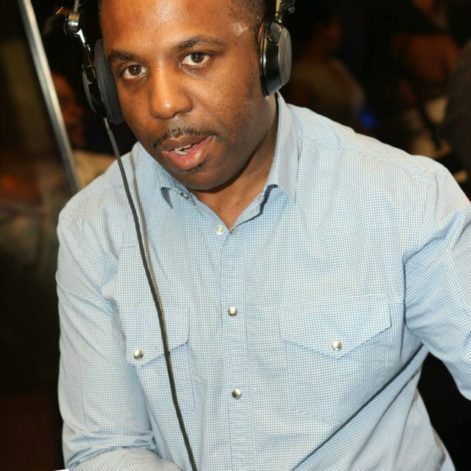 After a brief spell on this station, he returned to Unique FM where he is currently presenting a show on the new look uniqueradio.org, every Friday at 6pm – 8pm playing the best in Urban Soul and Old Skool classics. 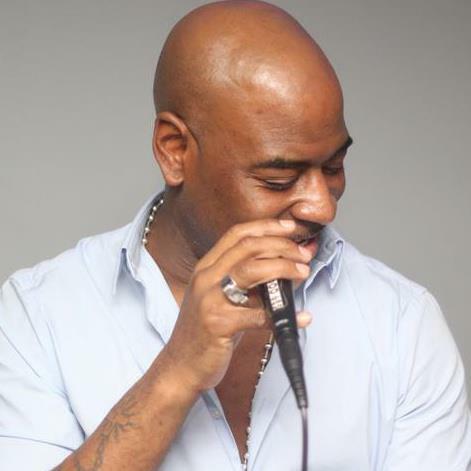 MC DODD started his career in the early 90's, DJing on local sound systems in the North-West London area. With his popularity growing in the area and ravers giving positive feedback he was then asked to join Studio Express 625 and his style quickly got him noticed on the music circuit working with other big named MC’s including Barry White, Tony Nicks, Double J, CKP, Hollywood and the list goes on. As MC Dodd’s popularity grew and his MC skills where recognised by a wider audience, he was awarded the title as theBest MC in 1997/1998 at the Street Sound Industry Awards. Many members of the public have often said that he must be on something to be so hype but it’s nothing more than the vibe of the music that he gets his buzz from. Rumour has it that he can raise the dead with his energy and vibes. MC Dodd is undoubtedly one of the finest MC/hosts on the music and street sound circuit. With his own unique style many of the young MC’s coming into the game call him the G.O.A.T (Greatest Of All Time). STUDIO EXPRESS 625 is a conglomerate company incorporating various divisions of the music industry but specialising in promotion under the pseudonym of “Express Yo’self Promotions”. The name Studio Express 625 is reserved exclusively for the disk jockeys (DJ’s). One of the leading names in DJ’S and Promotion to have evolved out of North -West London, with an established following and fan base across both London and the UK. The company are specialists in promoting events including but not limited to Club Nights and Concerts. For a notable period Studio Express hosted ‘Lollipop” at one of the west ends leading nights clubs. Lollipop was regarded as the leading midweek event amongst revellers for over 10 years, indicative of both longevity and superiority within the industry. Hailing from north West London, Studio Express 625 are one of the London’s most popular street sounds. Dj Ali on the decks With Mc Dodd on the mic they have been entertaining the public for over 15yrs. They have gone from strength to strength over the years playing a wide mixture of music but mainly specializing in soul music.